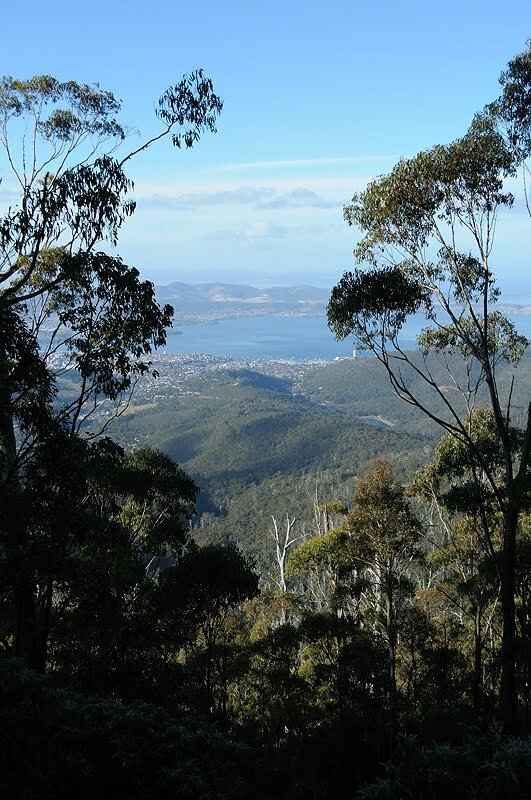 Had a nice walk today on the front of Mount Wellington after it finished being rainy. It was very chilly out of the sun, but warm enough if you could find a sunny spot. It really was a lovely winter day in Hobart once the rain cleared. 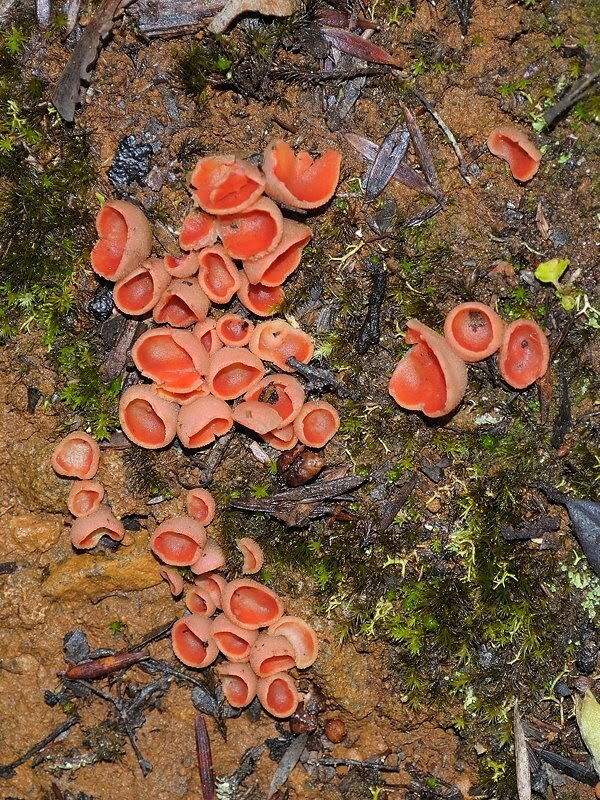 Found this fungi. 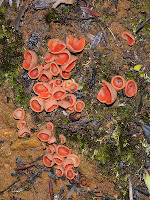 I'm working on an identification, could be Aleuria rhenana.